Drought tolerant and absent from Northern Scotland. 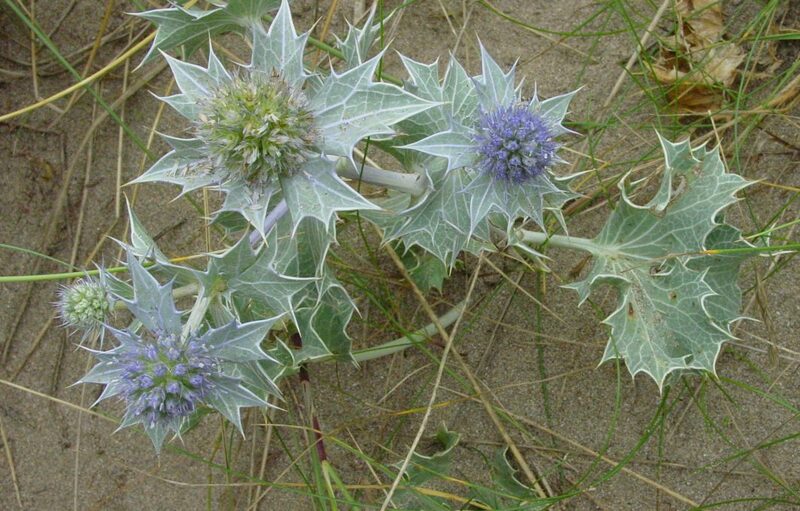 Found in shingle and sandy coastline habitats this bushy perennial has firm, spiky leaves with flowers blue-silver in colour. 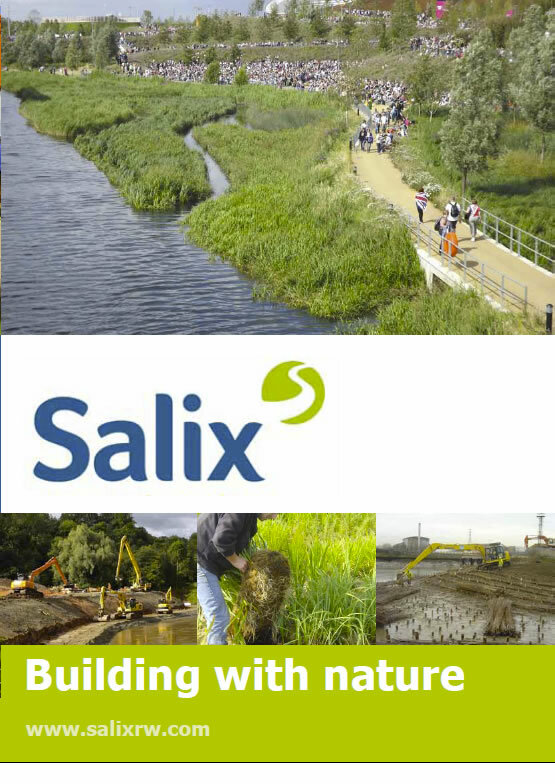 Please login if you already have a user account or register to download our brochures and technical documents. N.B. We will protect your data and not share it with any third parties.